A USB cable might carry digital information but this information is just as subject to the same issues that bedevil analogue cables. Noise and related issues can mask and smear detail, causing a lowering of sound quality. The USB Passion I (I = Improved) has data conductors made of 7N copper solid core insulated Teflon. The conductors transporting power (5V and ground) to the USB port are shielded and separated from those conductors transporting data. A second batch of shielding protects against EMI/RFI. This is the stuff that can disturb the digital signal transmission. 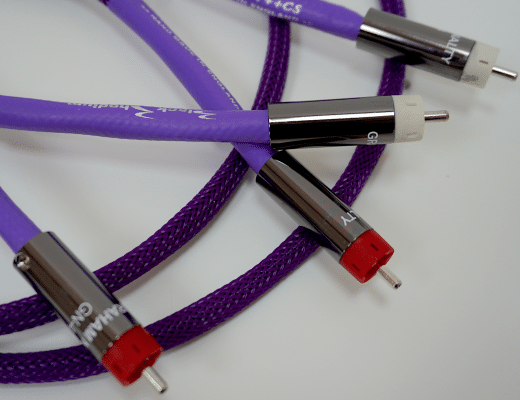 The cable itself is nominally available in two lengths, 1.2m and my choice for the review, 0.8m. 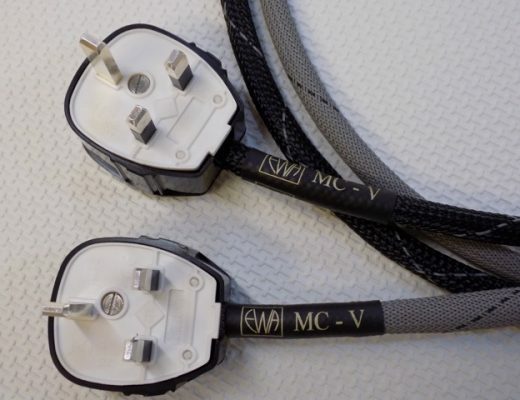 You can request a length that suits you, though, and you can also vary the termination type. I began with vocal jazz vocalist, Carol Kidd and A Nightingale Sang in Berkeley Square. The source was a ripped 44.1kHz WAV file via a SSD-powered MacBook. This track features the vocalist prominently, backed by a small jazz quartet of piano, guitar, bass and drums. As the track began, I was aware, not really of a ‘darkness’ more a ‘stillness’ which was obviously the effects of noise removal via the cable design. This effect lead to a wonderful sense of musical authority via the cable, a certain confidence, a maturity in and around the music that exclaimed that everything was going to be fine. The upright bass, for example, was so solid and assured in how it handled itself. Lower frequencies were firm, stable full of potential power and focused. The Kidd delivery, meanwhile provided heaps of air and space to emote without any threat of midrange smearing. Kidd seemed to take her time, she maintained the music’s pace but, remarkably, also appeared to take it easy, becoming supremely relaxed and secure in her position as vocalist. Percussion offered detail and was remarkably transparent while cymbal hits were rich, heavy in tone with a strong and almost magnificent response. The piano also described its size and weight while the guitar solo was precise, detailed and clear in tone. I tried the track, Big Bad Girl by the blues shouter, Harry ‘Big Daddy’ Hypolite at 24bit/96kHz. I was similarly impressed by the sound quality here but for different reasons. Principally because this track moved away from the group format and towards one man and his acoustic guitar. That guitar, because of the incredibly low noise, sparkled as the man’s fingers sprinted across them, each string pluck adding life and vivacity to the song. More remarkably still was the Hypolite vocal which I have found was recorded in a rather bright and strident manner. The Passion I removed the bright nature of the vocal and also provided new insight. Instead of the normal focus on the voice box the Passion I looked more towards the chest so that the voice added plenty of growl rather than just the shouty bits, increasing the richness and texture of the vocal. 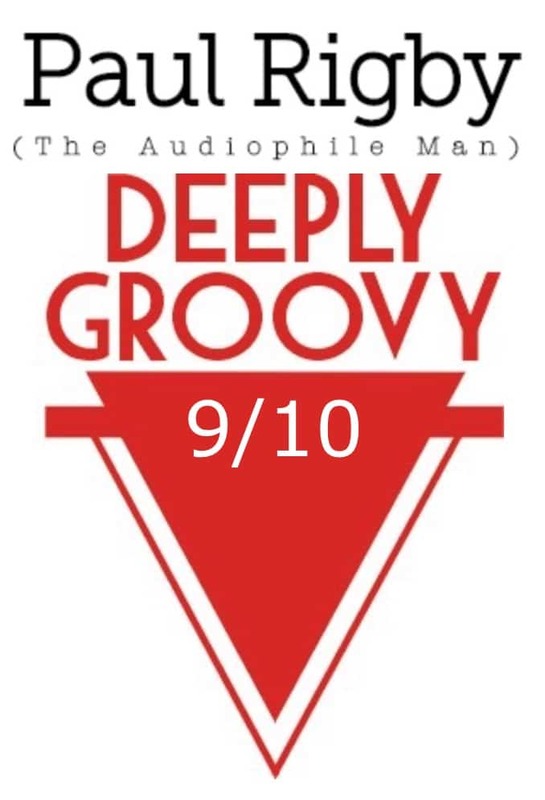 A value for money upgrade that will benefit any digital hi-fi chain The Passion I grabs a firm hold of music and allows it to simultaneously relax while giving it so much confidence that the performance itself is lifted onto a whole new level of quality. Improving all sonic frequencies, the USB cable is a ‘must have’. 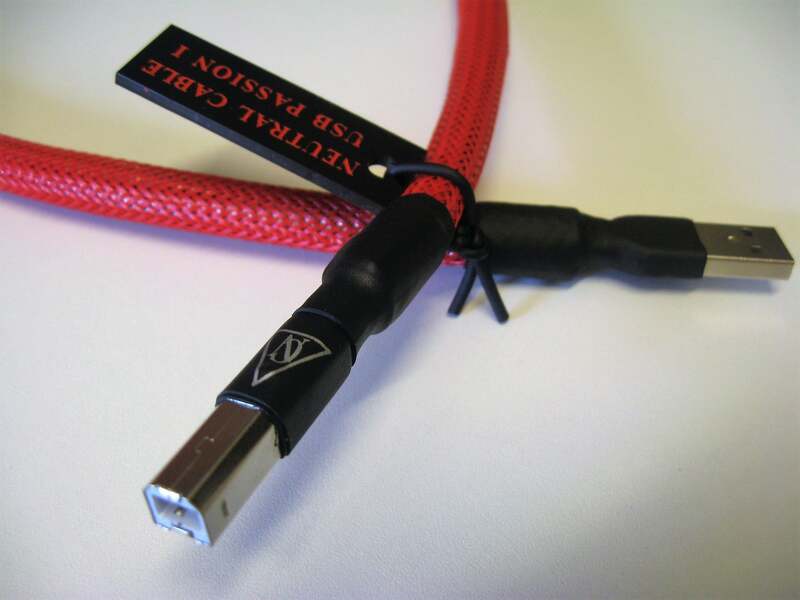 I wondered- what about this vs the Shawline 1M USB cable? 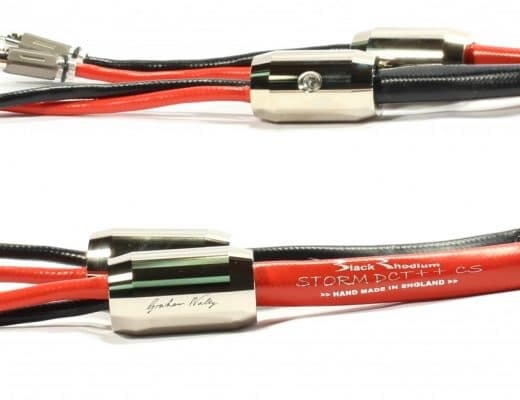 Can’t seem to find a review of the Shawline USB anywhere online, maybe it’s new… I read reviews on the Shawline digital coax, but it’s not the same cable so that’s silly. I might be able to get a deal on the Shawline USB and I’ve got Shawline RCAs. 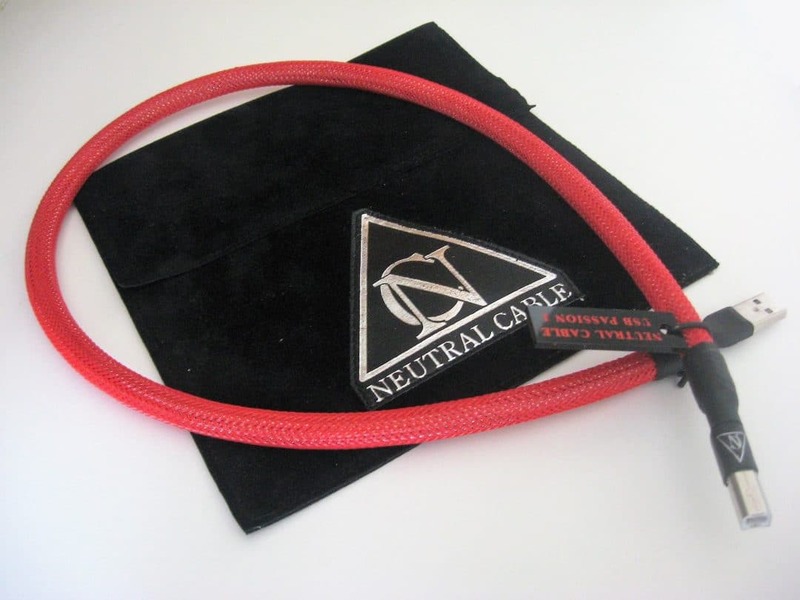 Yes – the Neutral is a superb design, have to say. It would make a worthy choice.